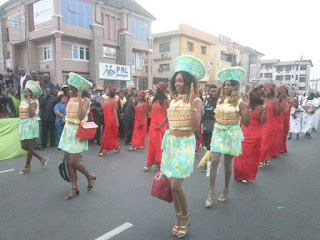 Home / local / Okorocha's IMO CARNIVAL... A calculated attempt to initiate people into Voodooism. 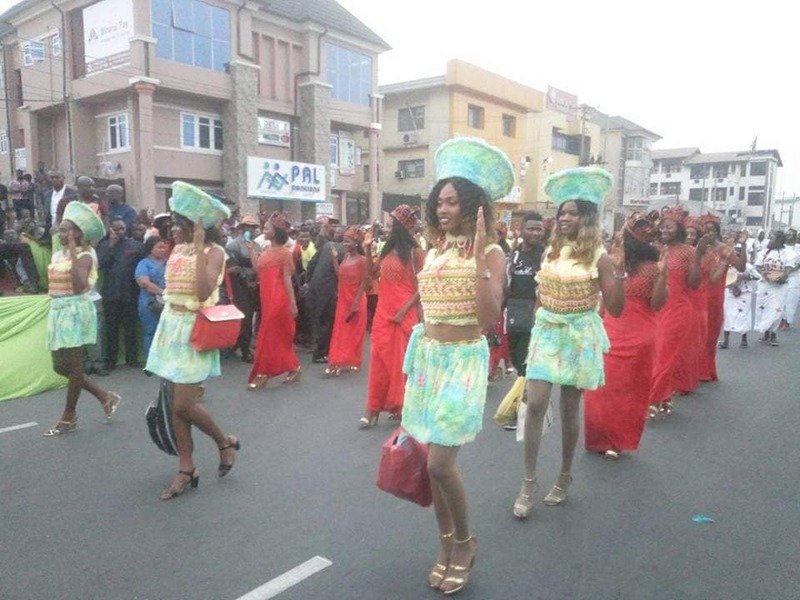 Okorocha's IMO CARNIVAL... A calculated attempt to initiate people into Voodooism. 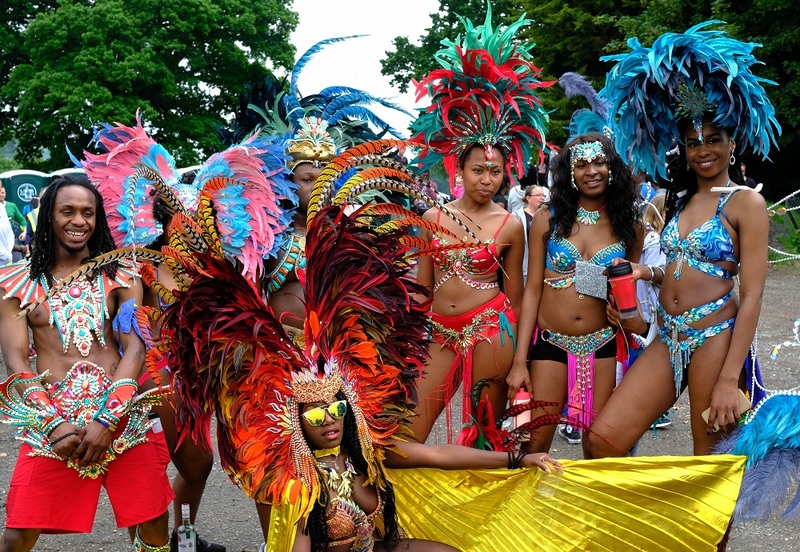 The concept of Carnival originated in Africa but was developed in the Caribbean, particularly Brazil. The Voodoo (a type of religion involving magic and the worship of spirits) ceremony was used to revere the Voodoo kings and Lords. 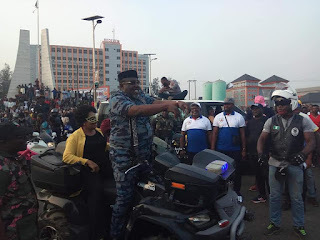 Governor Okorocha on parade at the Imo Carnival. In Nigeria today there are two major cities where people from the Caribbean settled in, which are Lagos and Calabar, until today, the carnivals have predominantly been celebrated in Lagos and Calabar where the Brazilians settled in the early 20th century. It was a culture which they practiced for so many years and introduced it to Nigeria when they settled here, Christians understood what the practice represented and so did not embrace it but with time, it was gradually spreading and adopted by several parts of the Country. 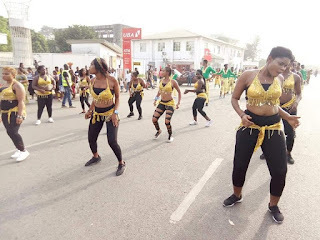 The advent of the Rochas administration in Imo State gave the culture and it's practice a wild boost and has been hugely sponsored and promoted that the people of Imo who do not even understand what it is all about are now seeing it as part of our culture, sadly, our Youth are being deceived into this meaningless practice. The Igbos have always had the "Masquerade" festivals which were only displayed in broad daylight contrary to "All night carnivals" that the present administration spends so much of our resources on, in spite of owing pensioners and turning deaf ears to their plea. 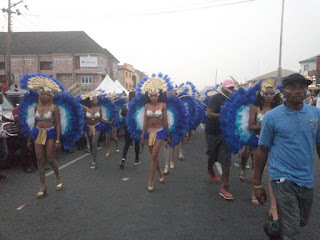 Imo carnival has so much to do with evil and darkness as it's climax is having our future leaders, young boys and girls masked on the streets of Owerri at night wearing next to nothing to cover their bodies, it is most saddening that the State Governor is in the center of it all, knowing fully well what the season and time of the year means to Christians.